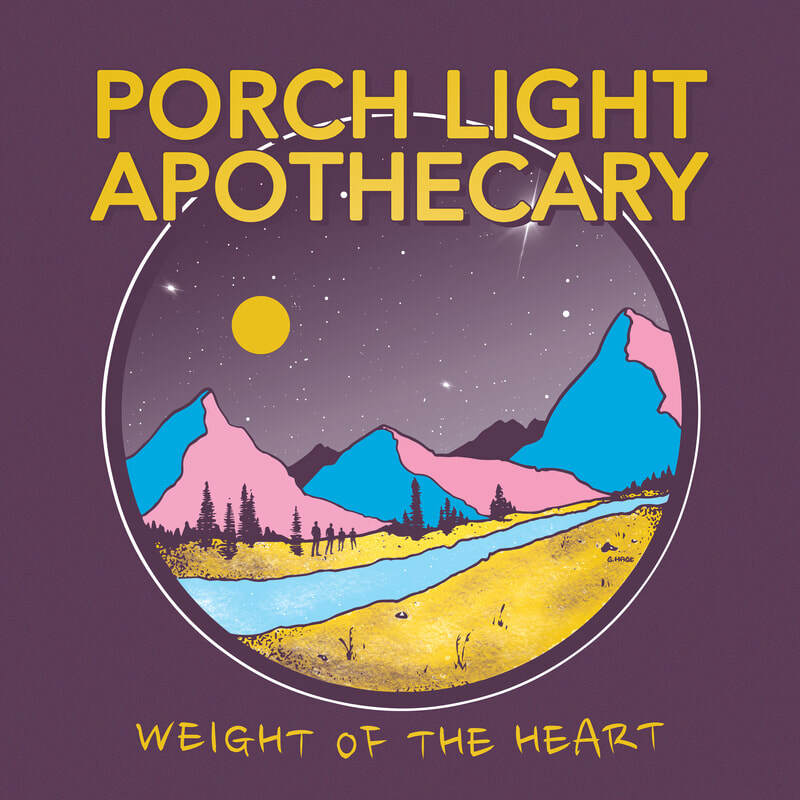 New Album "Weight of the Heart" available now! "The band seem to channel influences straight from the N.C. dirt they live upon." Order Weight of the Heart now! CHECK OUT OUR STUDIO J SESSION FOR 95.7 THAT STATION!